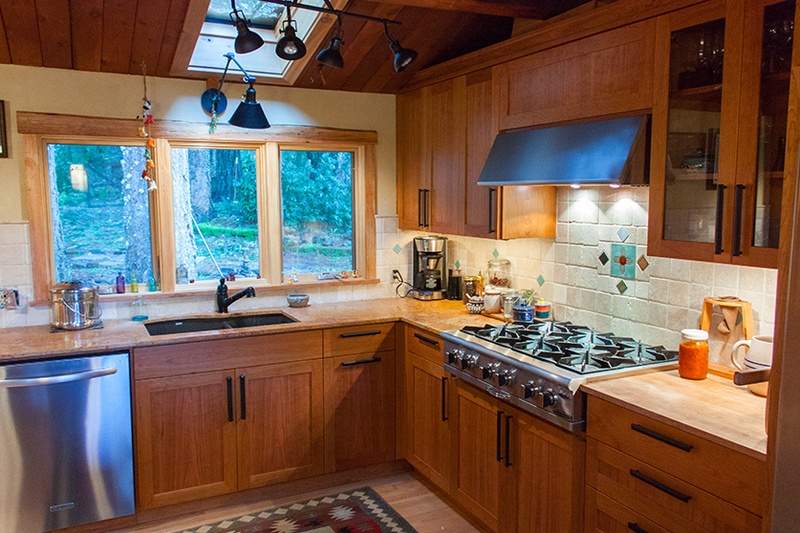 Take a look at the various Kitchen remodels. 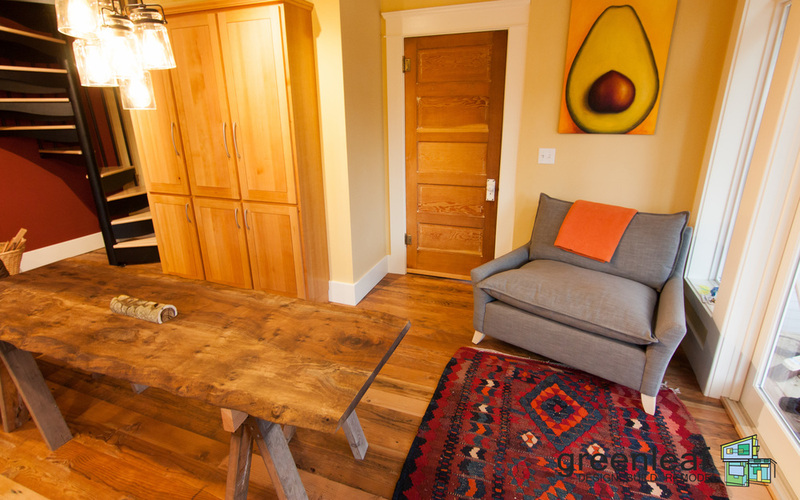 Our gallery shows off some of our greatest work. You cook there, you eat, you spend family time, you entertain guests – your kitchen remodel should combine function and form, seamlessly blending with the character of your home. It should fulfill your practical needs and represent your unique taste. This is why finding a contractor for your kitchen remodel who understands your needs and your aesthetic, and who is a partner for you throughout the process, from design through the completed construction, is essential. 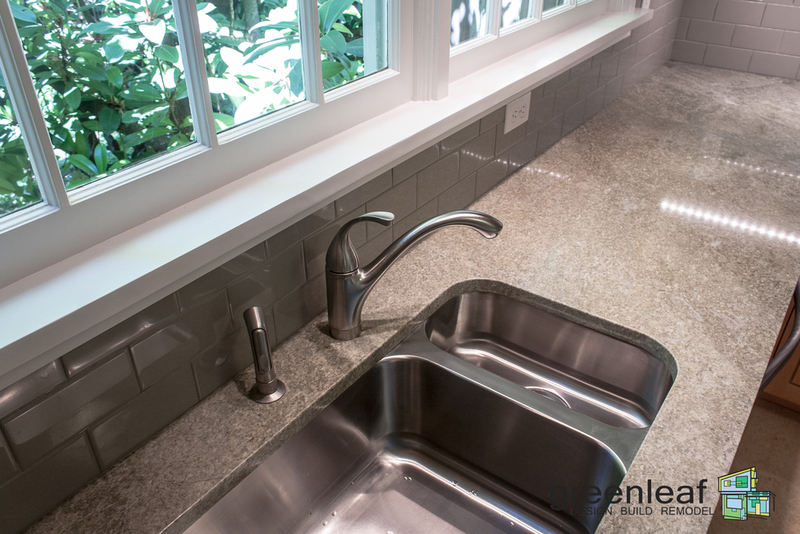 At Greenleaf, we take a holistic approach to our remodeling projects. 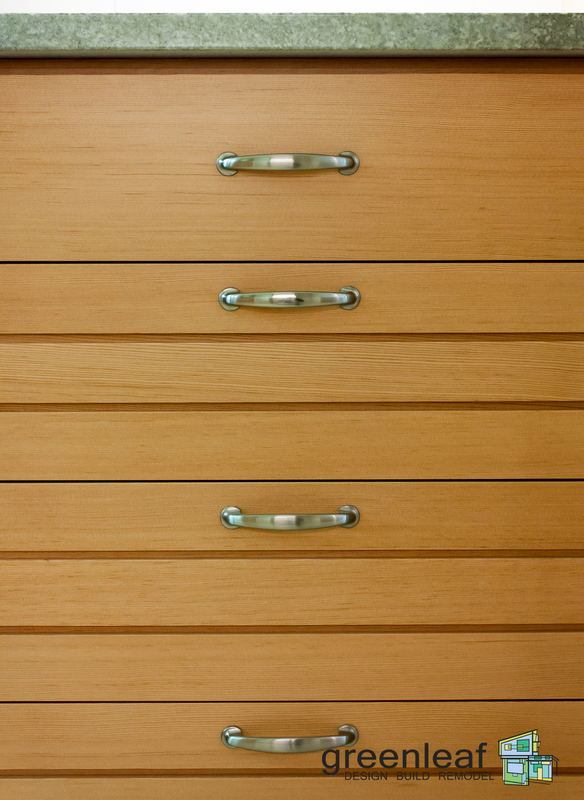 We are a licensed general contractor, qualified and skilled in managing your remodel from start to finish. 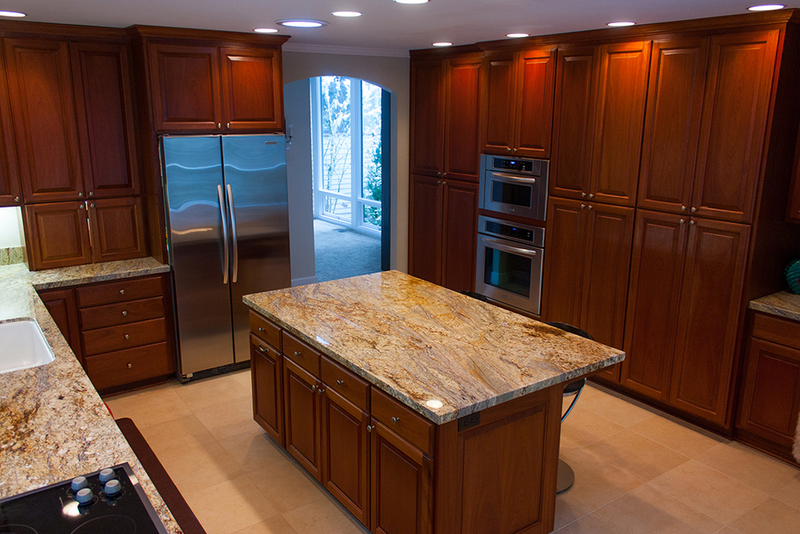 Not only do we consider how your custom remodeled kitchen will fit in with the rest of your home, we begin the process with you at the design stage and complete the construction. 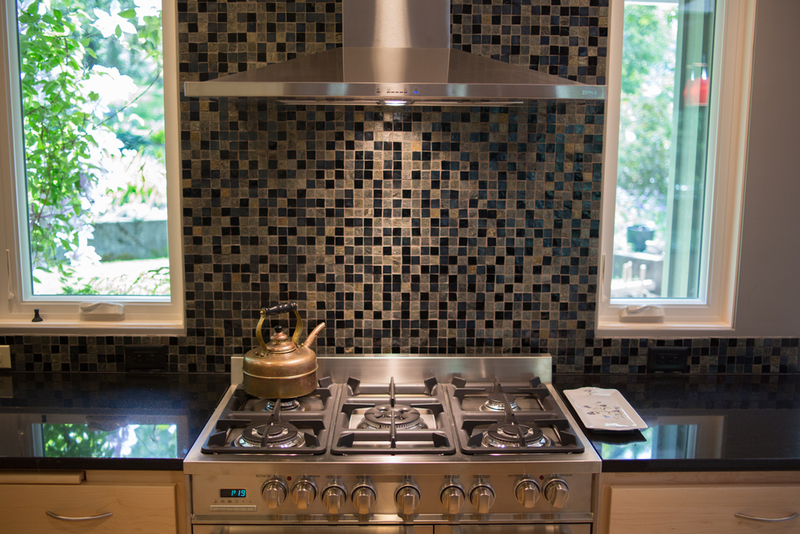 This allows us to approach your design from the practical mindset of experienced contractors, while still maintaining your vision for your kitchen remodeling project. 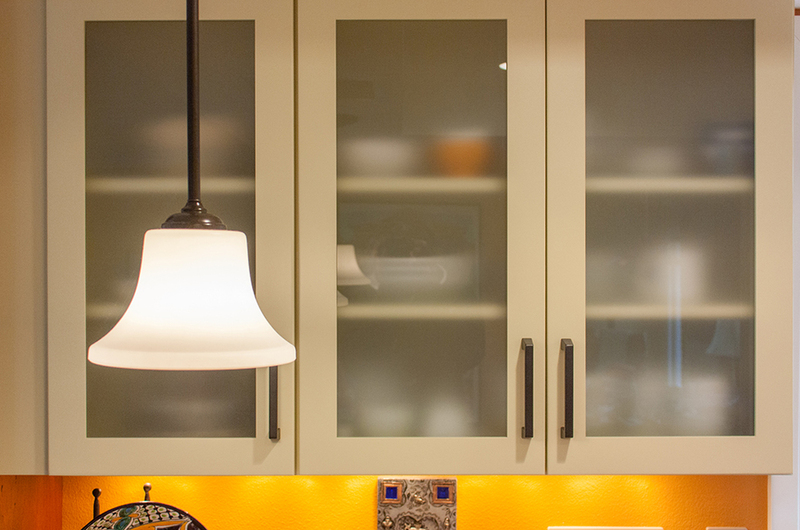 We are a partner for our clients, committed to realizing your dream for the perfect kitchen remodel. From beautiful hardwood cabinetry, tiled backsplashes, modern, energy-efficient lighting and more, we can make your dream kitchen a reality. Taking every detail into consideration, we’ll help you identify the best solutions for you and your family. Are you known as the neighborhood entertainer on your block? We’ll help you design a bar. 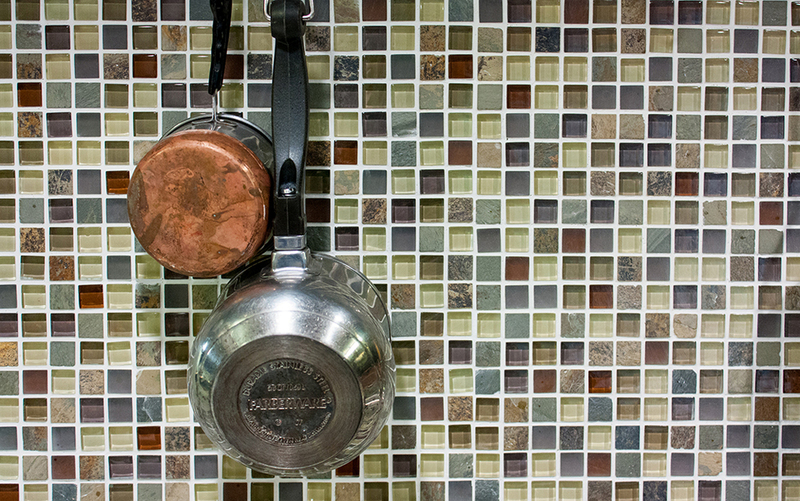 Do you find yourself avoiding cooking in your kitchen because you don’t have enough room to work? 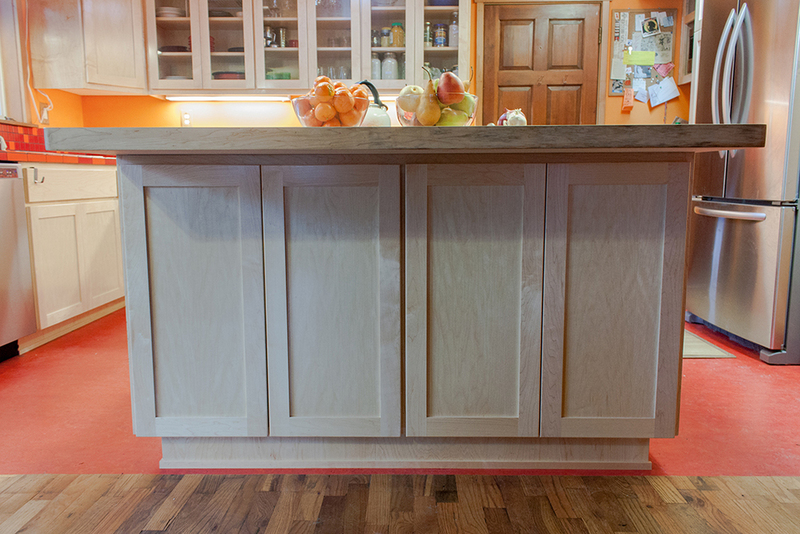 We can maximize your counter space. Whether you need advanced, updated features to improve the functionality of your kitchen, or you’re looking to bring the feel of your kitchen into the 21st century, we will bring a design concept to fruition that suits your every need. 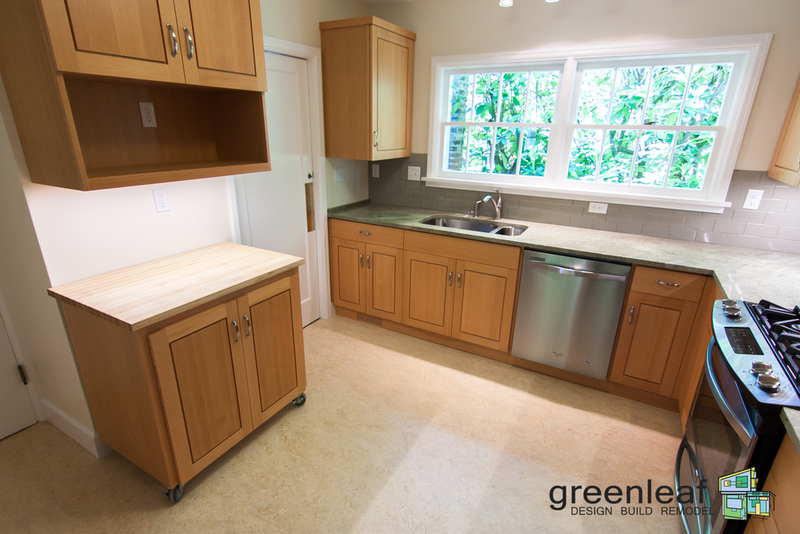 When you choose Greenleaf, you can rest assured that your kitchen remodel will be one that improves energy efficiency and sustainability. One of our greatest values as a company, and something we’re well-known for, is our commitment to sustainable, environmentally-friendly, and energy-efficient building practices. Our certifications in this area include LEED Certifications, Passive House, Earth Advantage, and Energy Star. We implement environmentally-friendly building materials and practices, we promote reduced energy use, install low flow water fixtures and energy-saving lighting and heating elements, and otherwise educate and advocate for sustainability in our projects. You spend a great deal of time in your kitchen; it should look just the way you want it to and should be equipped with all of the features you need to suit your lifestyle and family. 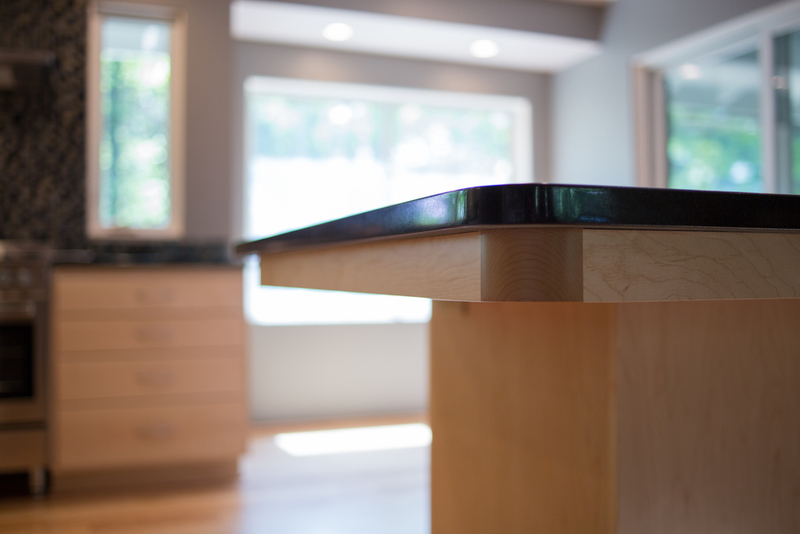 To get started on your custom kitchen remodel today, contact us.